Sublimation Tissue Paper is for protecting calender belt when make sublimation transfer on roller heat transfer machine. We offer Pure 100% wooden pulp made sublimation protection paper, and 50% pure wooden pulp made sublimation protection paper, and recycled wooden pulp made sublimation protection paper. 8. Standard width from 1m-3.2m wide. 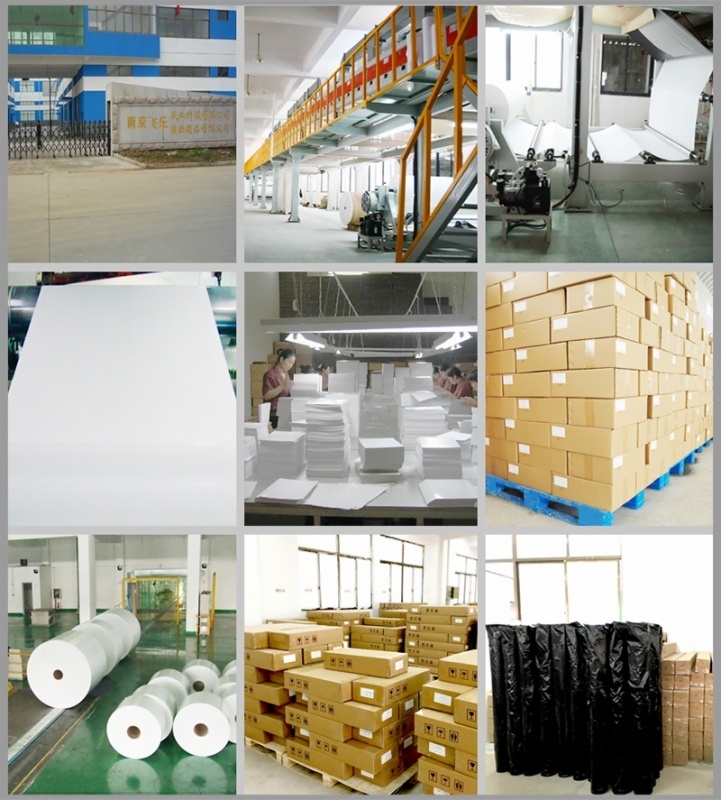 We can offer you sublimation transfer paper price very competitive. Pay more attention to us and you can know more. 5. We have professional team working for overseas trading, which can save more of your valuable time. Sublimation Tissue Paper is for protecting calender belt when make sublimation transfer on roller heat transfer machine. 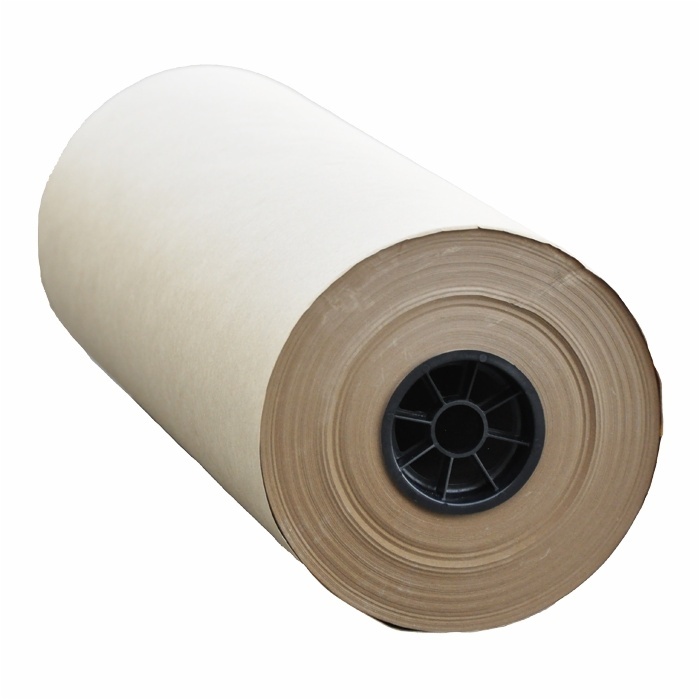 We offer Pure 100% wooden pulp made sublimation protection paper, and 50% pure wooden pulp made sublimation protection paper, and recycled wooden pulp made sublimation protection paper.